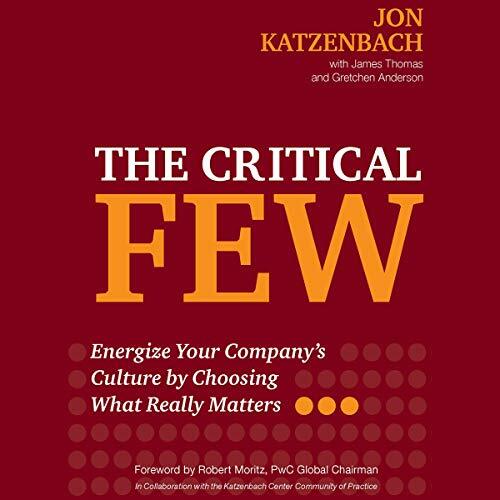 Showing results by author "Jon Katzenbach"
Managing people is fraught with challenges - even if you're a seasoned manager. Here's how to handle them. 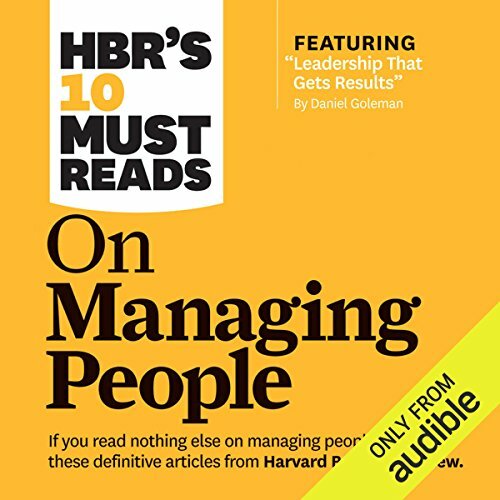 If you listen to nothing else on managing people, you should at least hear these 10 articles. 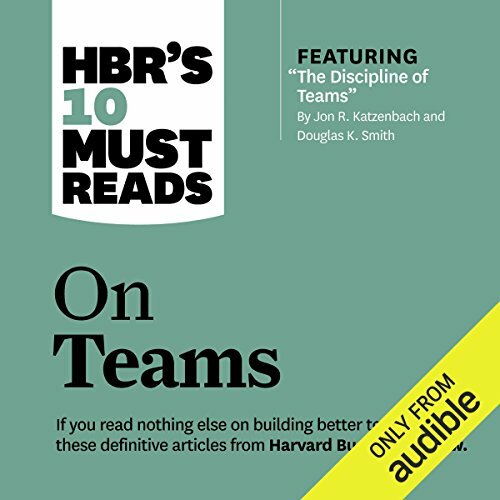 If you listen to nothing else on building better teams, listen to these 10 articles. 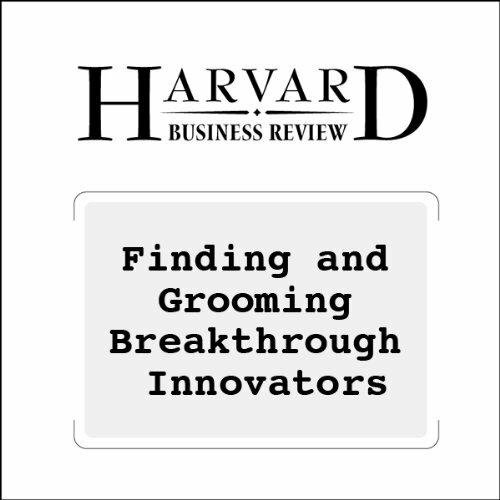 We've combed through hundreds of articles in the Harvard Business Review archive and selected the most important ones to help you assemble and steer teams that get results. 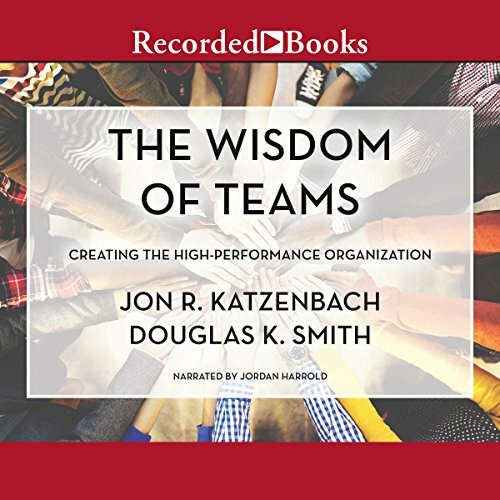 The Wisdom of Teams is the definitive work on how to create high-performance teams in any organization. Having sold nearly a half million copies and been translated into more than 15 languages, the authors' clarion call that teams should be the basic unit of organization for most businesses has permanently shaped the way companies reach the highest levels of performance. Wisdom lies in recognizing a team's unique potential to deliver results and in understanding its many benefits. In a global survey by the Katzenbach Center, 80 percent of respondents believed that their organization must evolve to succeed. But a full quarter of them reported that a change effort at their organization had resulted in no visible results. Why? 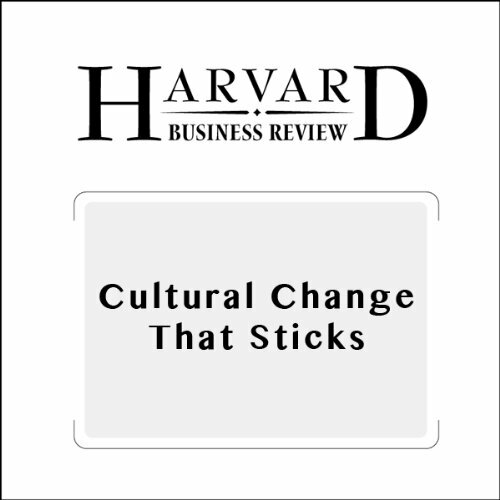 The fate of any change effort depends on whether and how leaders engage their culture: the self-sustaining patterns of behaving, feeling, thinking, and believing that determine how things are done in an organization. From the best-selling coauthor of the business classic The Wisdom of Teams comes an all-new exploration of the modern workplace, and how leaders and managers must embrace it for success. 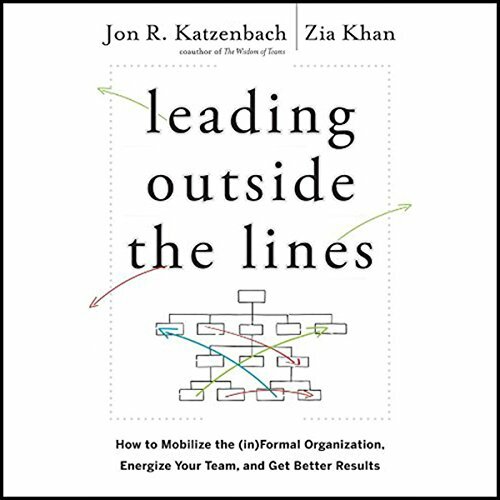 Katzenbach and Khan examine how two distinct factions together form the bigger picture for how organizations actually work: the more defined "formal" organization of a company-the management structure, performance metrics, and processes-and the "informal". In order for creative business ideas to be generated, breakthrough innovators must be fiercely tested and wisely deployed.